Branding is a part of marketing. Brand basically communicates to the customer, emulates the value of your company, plays a crucial role in wide reach of your customers and above all helps you penetrate the market swiftly. Critical communication: It is vital to keep your players informed regarding the services your lottery provides. Distinguish benefits and features of your lottery vis-à-vis your competitors. Generate interest: Once your offerings are communicated effectively among players, it generates curiosity and interest among the players. Majority of the players would give it a shot. 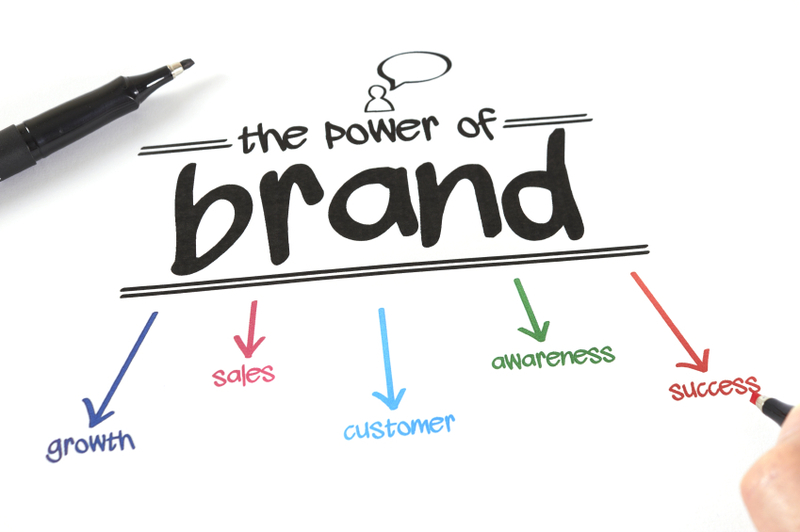 Establish a strong position: Branding the business in a right way will win you lot of customers. It gains the reputation quickly and helps you expand the business. Eventually, it puts your brand in a strong position. Reduces risk: Many players are hesitant to purchase a lottery ticket from the new lottery mainly because of an unpleasant past experience of lottery going bankrupt. There have been trust issues but branding could bridge this gap. Word-of-mouth: It means passing of information from person to person. It makes a big impact on reputation of the lottery. It could influence a player in a healthy way to buy lottery from you. Branding portrays the ethics, work rate, integrity etc of the company. It gains trust of the players, something that can do world’s good for your business. LocusPlay deals with all aspects of lottery technology like business strategy, game design, marketing etc. Of course you do not need a huge capital investment to start a new lottery when you partner with LocusPlay. When should you launch Mobile Lottery?